Bob Marley got his iconic Gibson Les Paul Special around 1973. 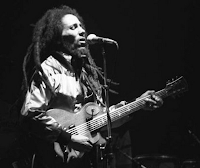 Prior to this Marley used a number of guitars, notably the Les Paul Junior and Fender Stratocaster. 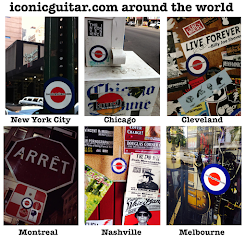 His Gibson Les Paul Special had the football shaped aluminum pickup switch surround and aluminum pick guard installed by famed music tech Roger Meyer in 1979. 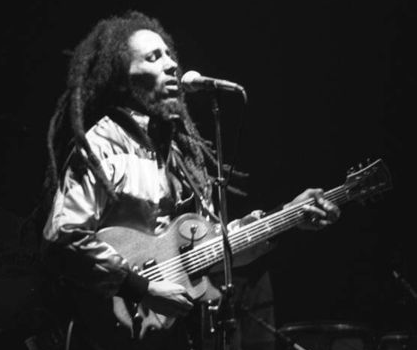 The guitar featured a brass nut and the P-90 pickups that coupled with his up-stroke style helped to create the classic clean Marley tone.